Tiny Feast is located in Winnipeg Manitoba in Canada. I used to live in this wintery little city and I loved my time there. Unfortunately Tiny Feast did not appear until I moved away but I am always sure to stop by whenever I am back. 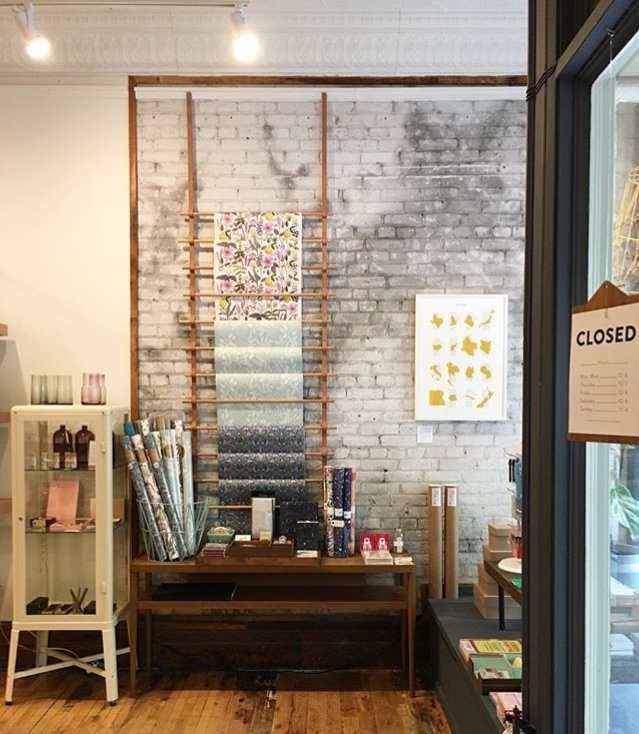 This beautiful shop with its high ceilings and wood floors located in Winnipeg’s historic Exchange District is a little treasure trove of stationery, home wares, prints and art and textiles. 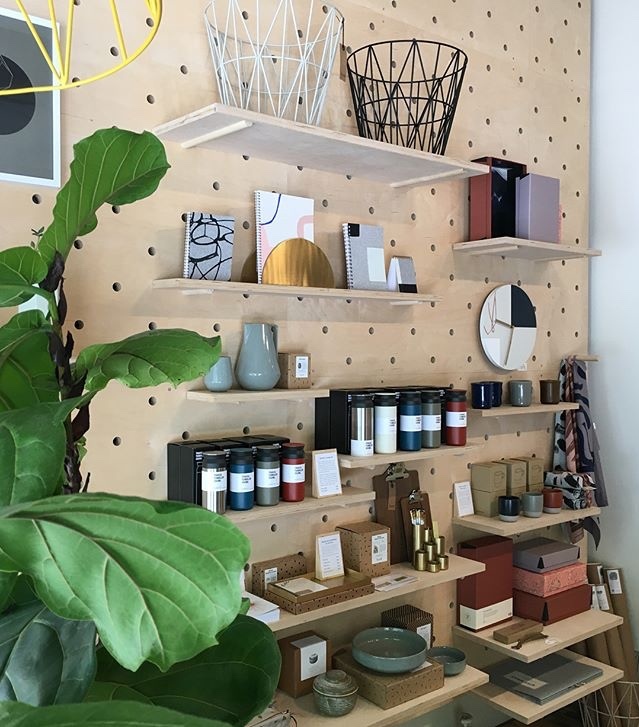 The shop is just so perfectly curated and the design of the shop complements the interior architecture so well. A Tiny Feast of hugely great things. All images courtesy of the Tiny Feast Instagram account.